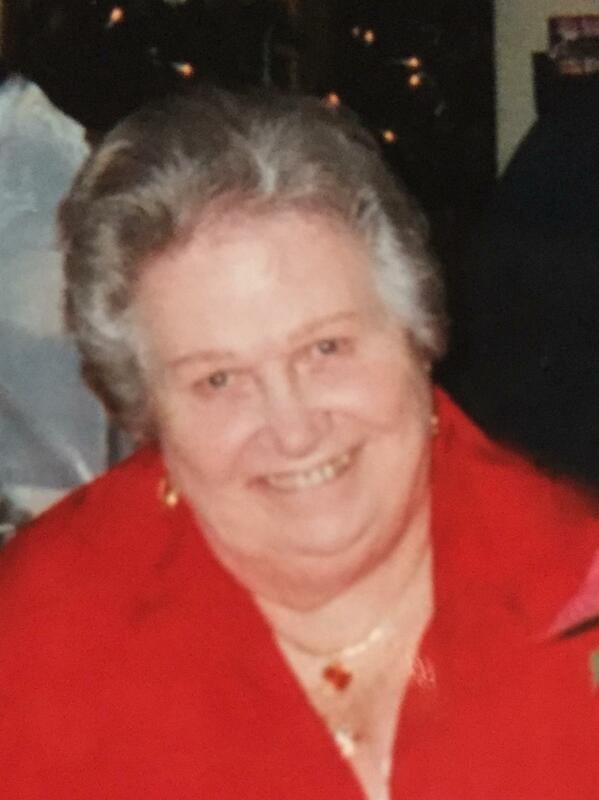 Frances Pauline Keller, age 91, passed away August 10, 2018 peacefully at home surrounded by family. She was born May 16, 1927 in Lexington, Virginia to the late Alva A. Nicely and Mary S. Hayes. She is survived by her sons Kerry (Sherri Lynn) Keller, Marc Keller, and daughter Janine Leonard; sister Mary Jane Duncanson and brother A.J. “Jack” (Shirley) Nicely; grandchildren Christian Keller, Shannon Keller, Jeremy (Cheryl) Keller, Heather (Luke) Hakin, Amber (Christopher) Masowick, Amy (Joseph) Roberts, 14 great grandchildren, many nieces, nephews, great nieces and great nephews. She is preceded in death by her husband of 57 years, Daniel Keller and brothers Ray Nicely and Jim Nicely. Fran will always be lovingly remembered as “Mom” or “Granny” by her family and friends. A memorial service celebrating Fran’s life will be held on Wednesday, August 22nd from 7-9 p.m. at the American Legion Post 331, where she was a member of the Women’s Auxiliary Unit 331. (107 Elm St. Ravenna, Ohio 44266). Condolences can be shared with her family at www.heritagecremationsociety.com. I’m sure Fran will be deeply missed. I had only known her a few years, but she always made me feel at home whenever I would stop with their Avon. RIP Fran. So sorry to read of Fran’s passing. She was a wonderful person and I will always remember the fun we all had in the Thursday night ladies bowling league at Country Club Lanes. Janine and the rest of the Keller family my thoughts and prayers are going out to you. I absolutely loved this lady. She always made me smile and loved her feistiness. I will always hold the memory of her signing (with Sherri) Happy Birthday to me. May you find peace and comfort knowing she lived a very full life. My thoughts and prayers are with all who loved and miss her!